Home > United Facilities Criteria CD 1 > > Determination of Values. Figure 5-4. 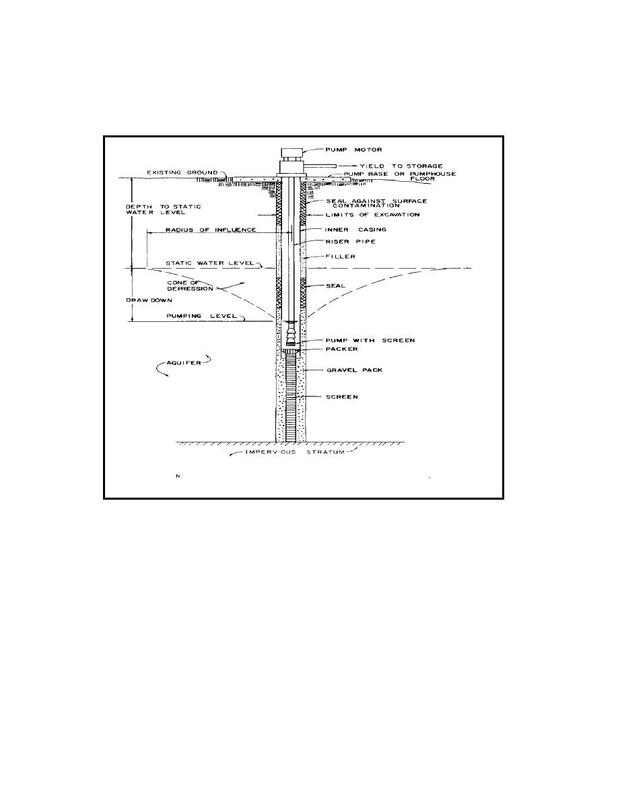 Diagram of well in artesian aquifer. c. Determination of Values. The well driller's log provides the dimensions of H, h, and b.